for $379,900 with 3 bedrooms and 2 full baths, 1 half bath. 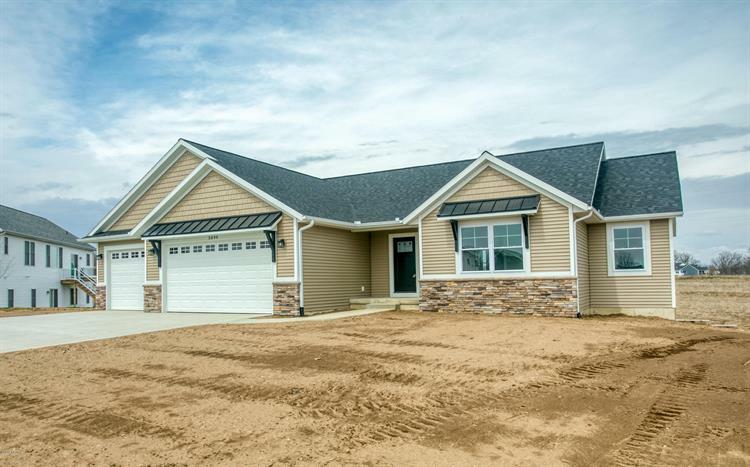 This 1,918 square foot home was built in 2019 on a lot size of 0.3000 Acre(s). Look no further than this beauty! 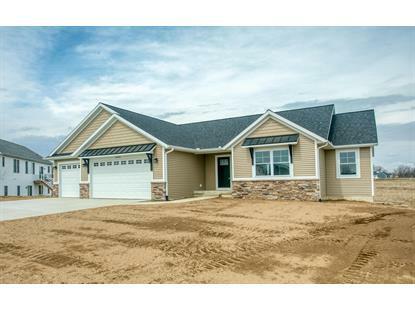 This spacious ranch has everything you need, with over 1900 sq ft, 3 bedrooms and 2.5 baths. Every detail has been addressed, including, 97% efficient furnace, beautiful Coretec flooring, and North Star windows. You don't want to miss out on this great home!